The UVA Division of Infectious Diseases & International Health has a long tradition of excellence in research, patient care and education. 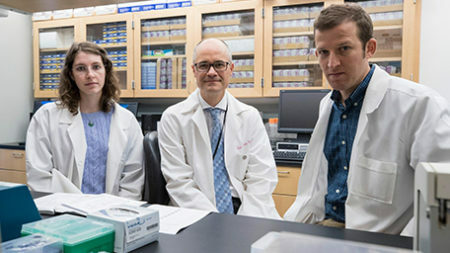 Division faculty are extending the tradition into new frontiers of research, and training a new generation of physician-scientists to meet the challenges of infectious diseases in an increasingly “flat” global community. Research is supported by more than $29 million in annual extramural funding in 8 departments and 4 divisions in the School of Medicine, including global health initiatives supported by the Bill & Melinda Gates Foundation and the NIH, and carried out with partners in countries around the world, among them Bangladesh, Brazil, Haiti, South Africa, Tanzania and Uganda. 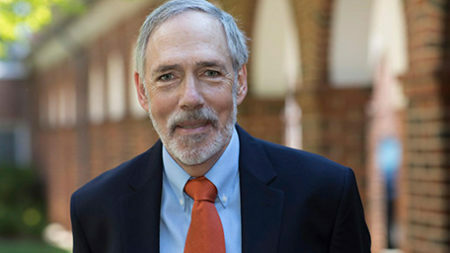 New research from the University of Virginia School of Medicine and the University of Colorado scientists demonstrates the effectiveness adjusting the landscape of the human body to remove the mechanism that allows pathogens to cause disease. Up to 30 percent of children in low-resource countries suffer from stunted growth. Two new studies show that many children are carrying harmful infections that ultimately prevent them from reaching their full potential and perpetuate a vicious cycle of poverty. 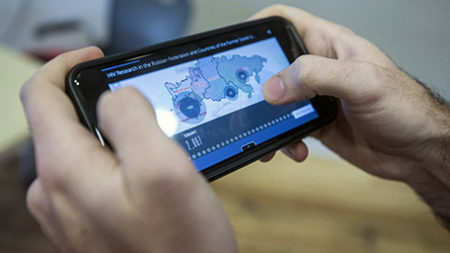 A team of University of Virginia researchers have put the finishing touches on what they believe is the only geo-located database of HIV research conducted in Russia and former Soviet Union countries. The goal the division’s training programs is to prepare students and fellows as independent investigators in the field of infectious diseases. Our philosophy is that interactions between basic scientists and clinicians in research and during training are essential for the breakthroughs and discoveries needed in this field.